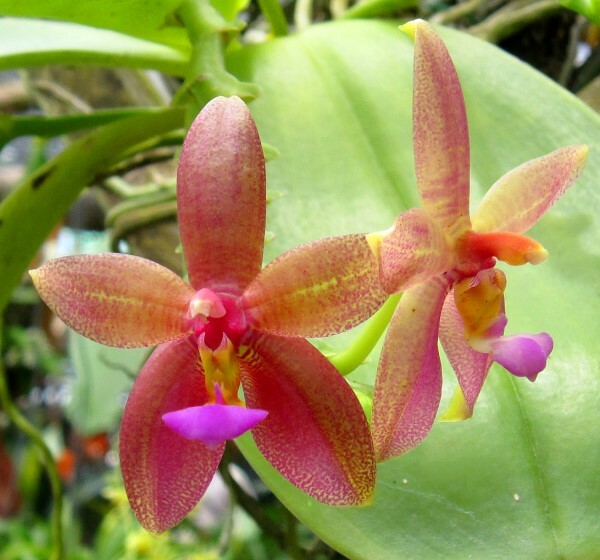 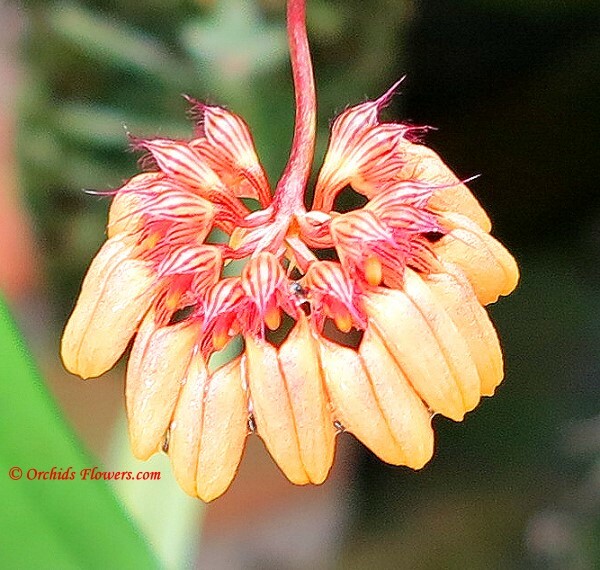 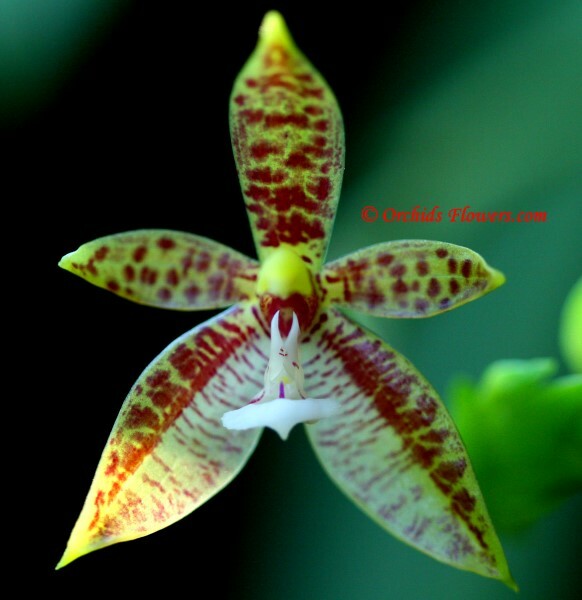 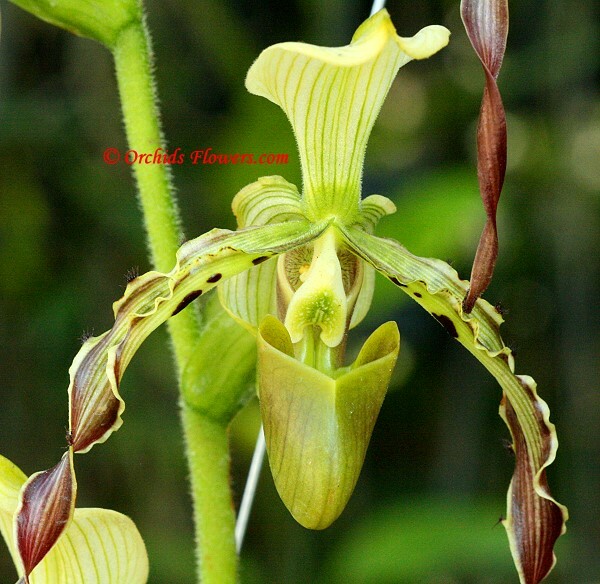 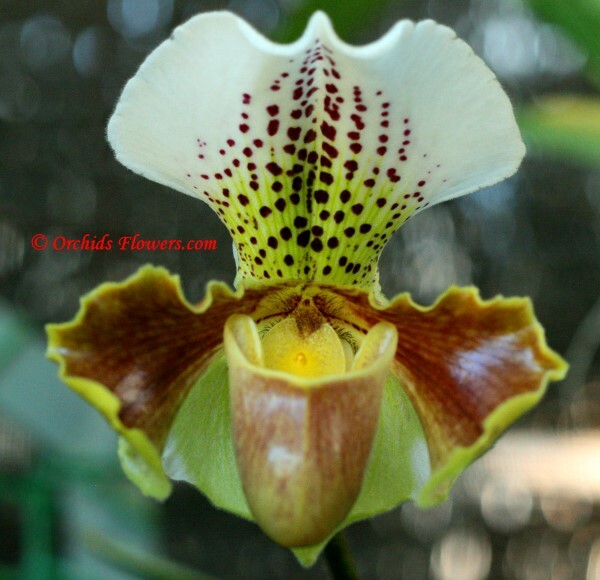 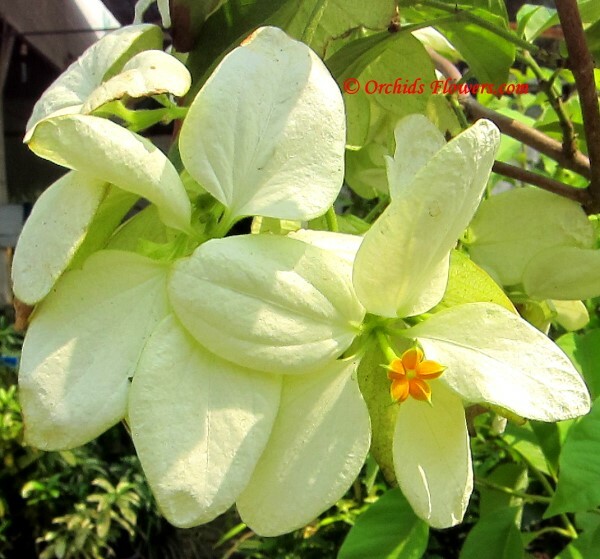 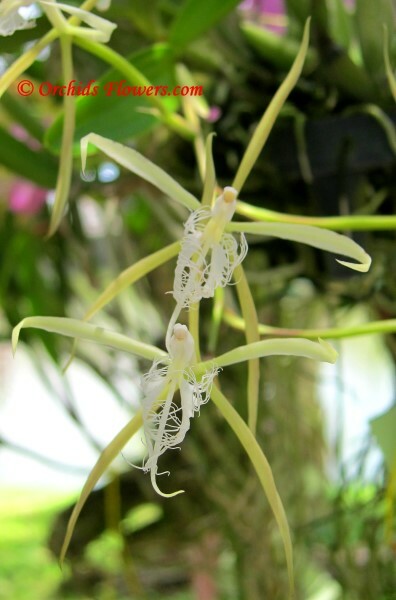 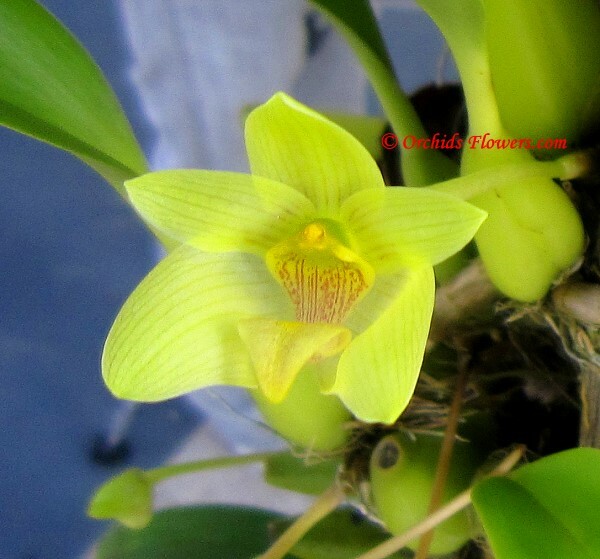 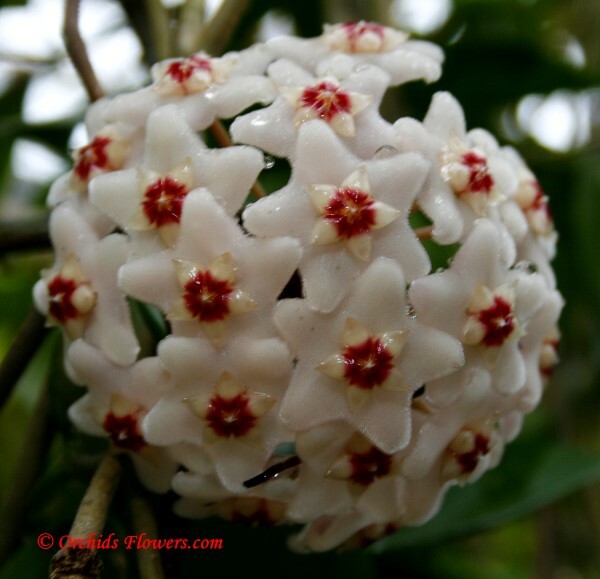 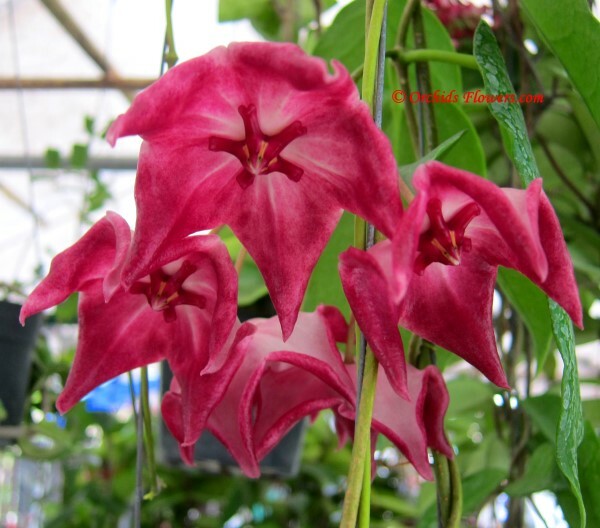 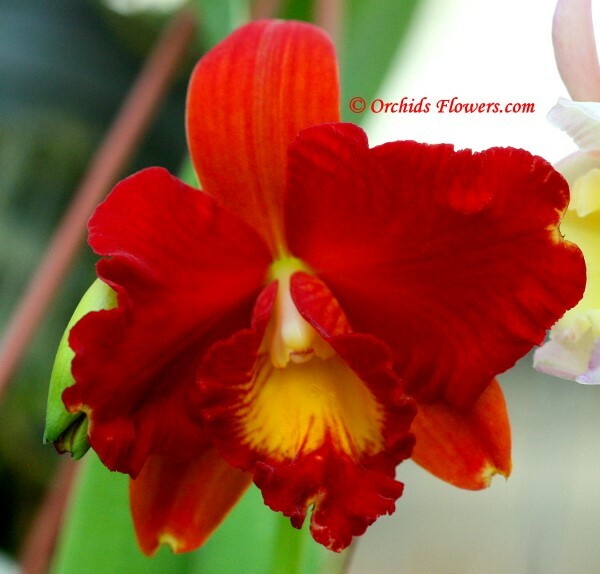 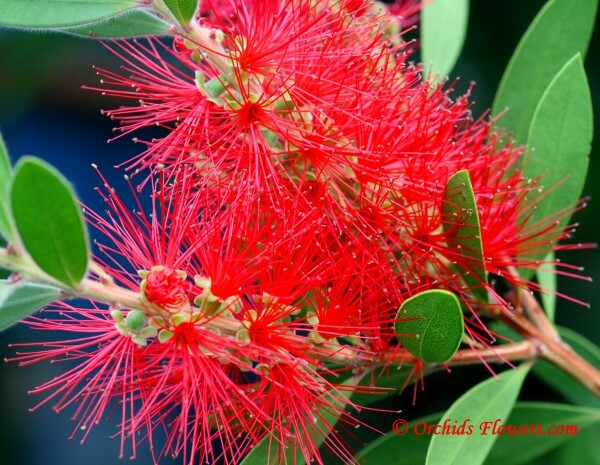 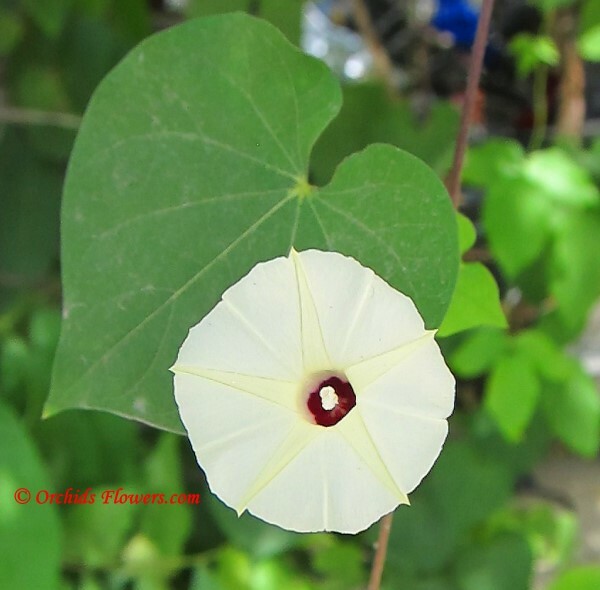 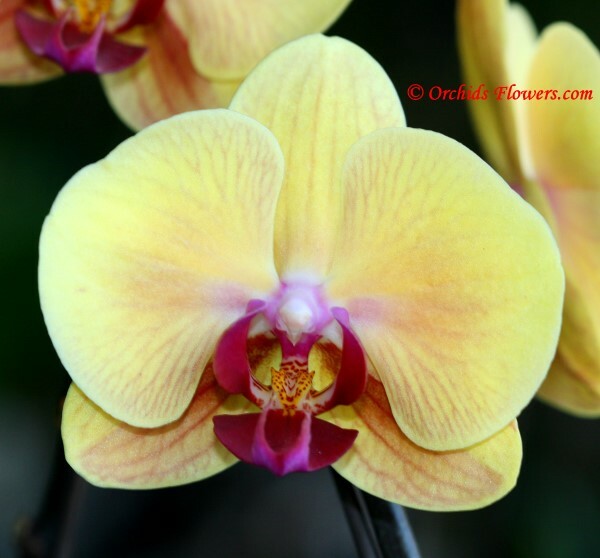 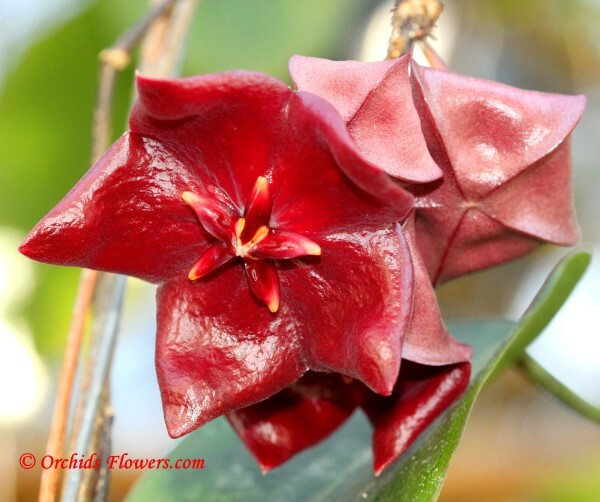 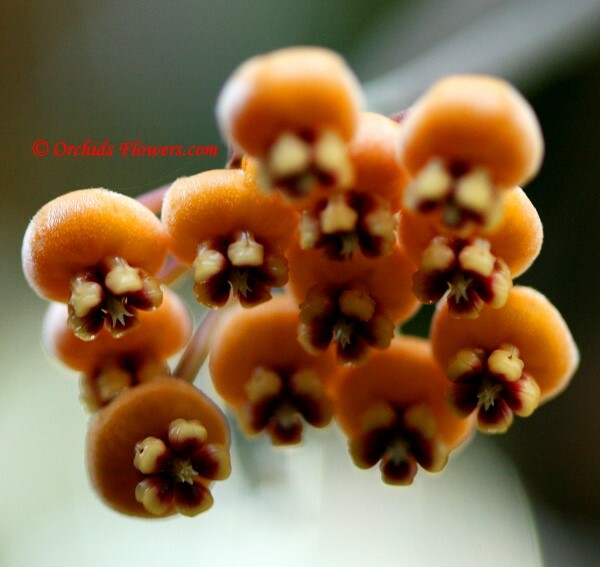 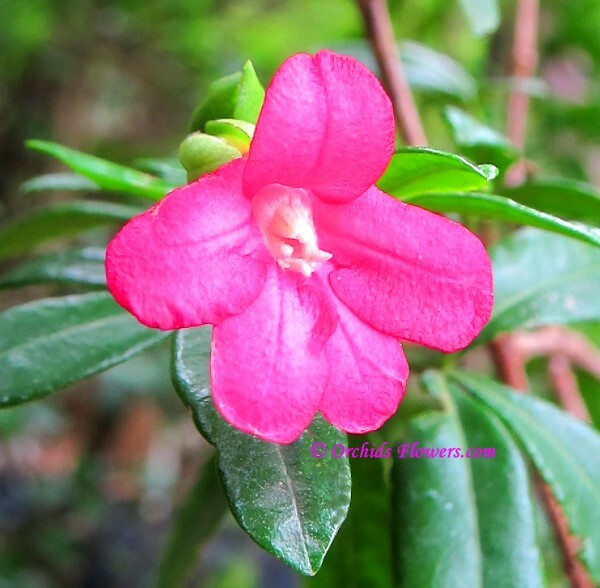 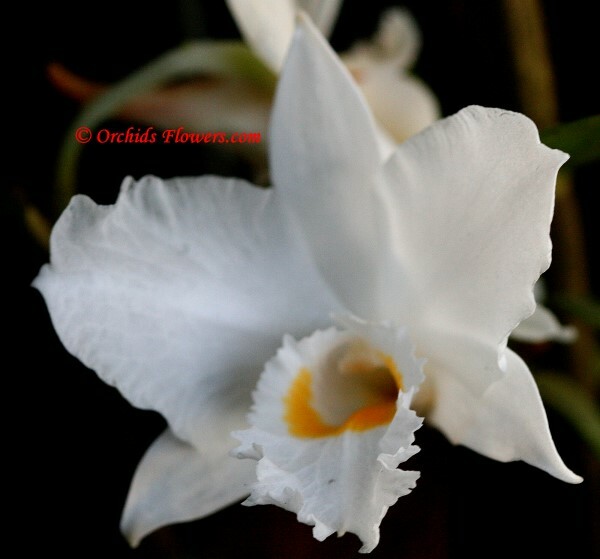 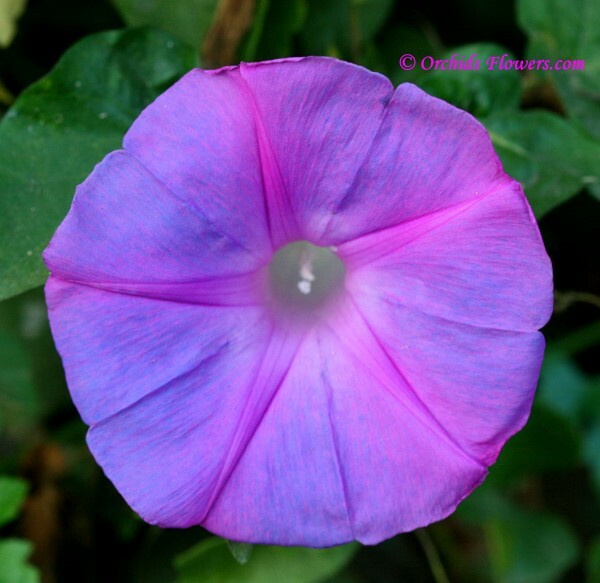 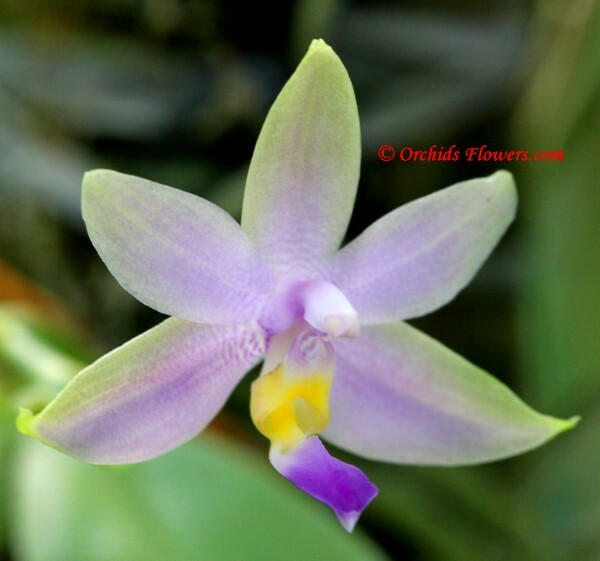 The Orchid & Flower Gallery presents a general view of all our orchid & flower images. 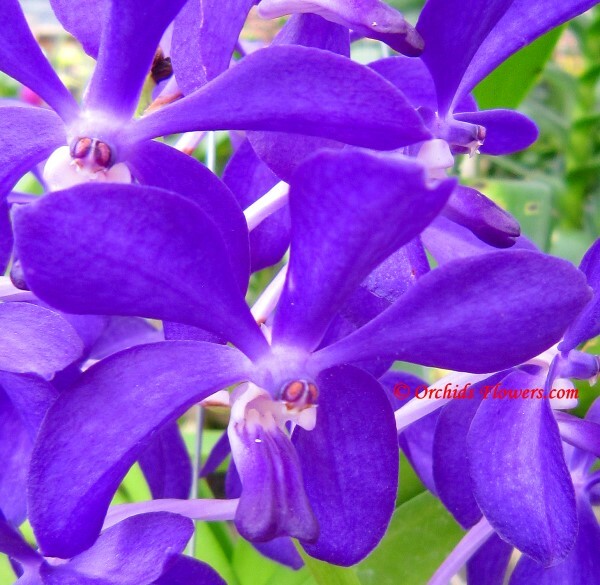 All pictures and picture titles are clickable and linked with the articles. 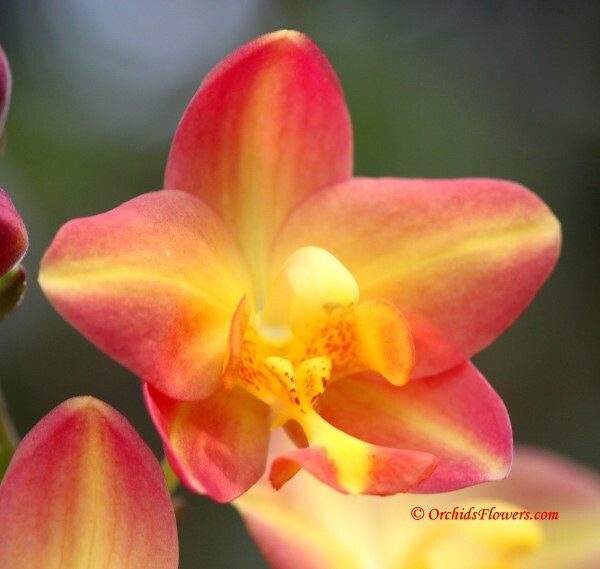 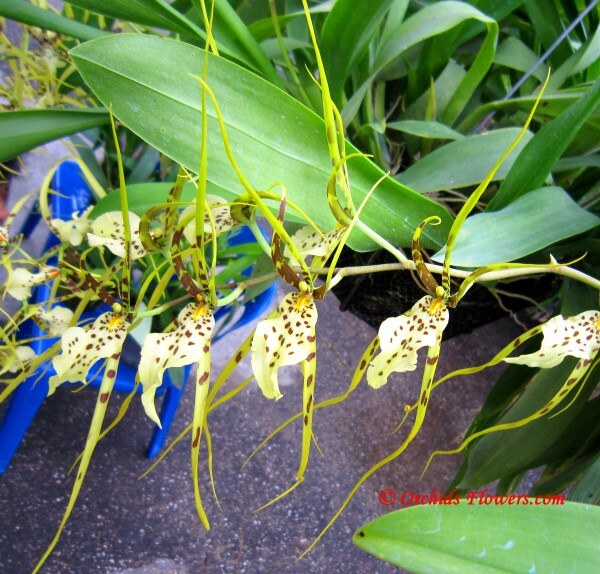 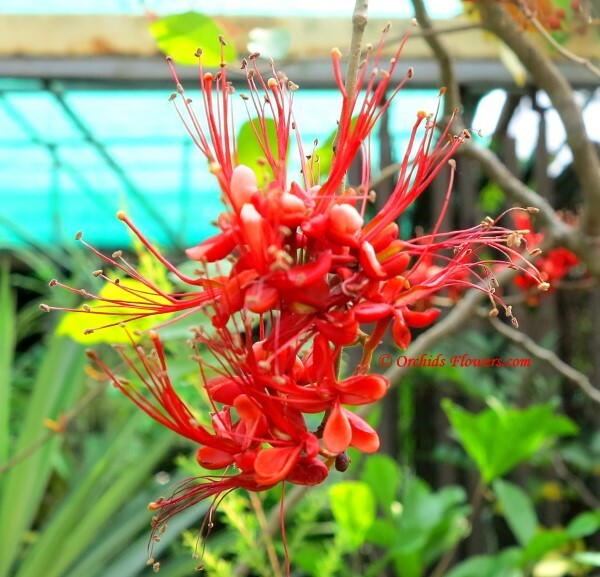 Enjoy the beauty of orchids & flowers !